My kids love Chana Masala with Puri. Infact I love it too, and love the fact that they love it, which makes it possible for me to make it every other week. I know that’s quite a tongue twister. There are two breakfast combos that my kids love, one is Appam Tomato Kurma and the other is the Poori Chana Masala. How many ever times I make it, they can eat that without complaints. 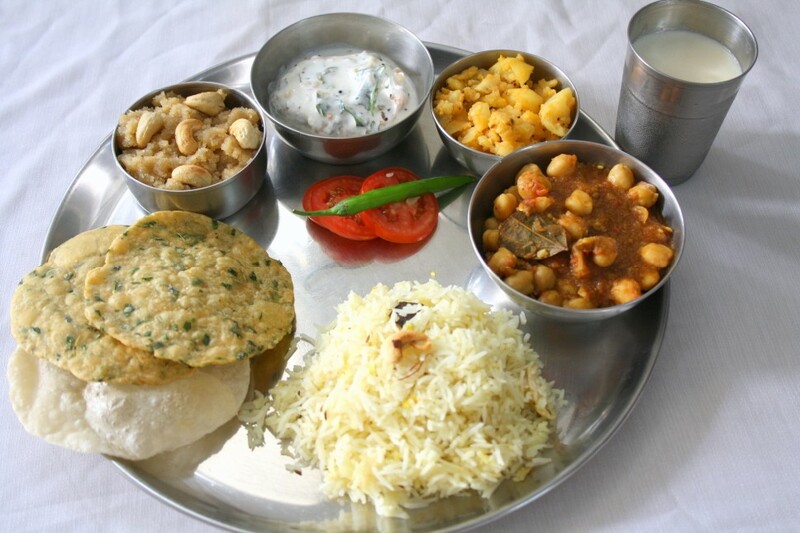 The Sunday I made this thali, it was even more wonderful as they got to eat their Appam Tomato Kurma for breakfast and the channa masala with pooris for lunch. Since I made methi puris, I also made some luchis for them. While Konda was fine with eating Methi Poori, Chinnu wanted more luchis. Then I fed him Chana Masala with Saffron rice, he liked that too. In all it was a delicious meal that my kids enjoyed too. 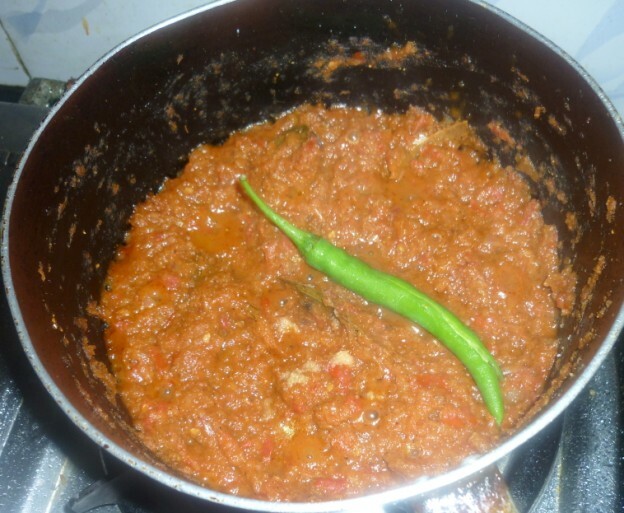 I have my usual recipes for chana masala and I also make it in couple of different recipes. I thought I should make it differently and since it was served for lunch, decided to make it spicy. 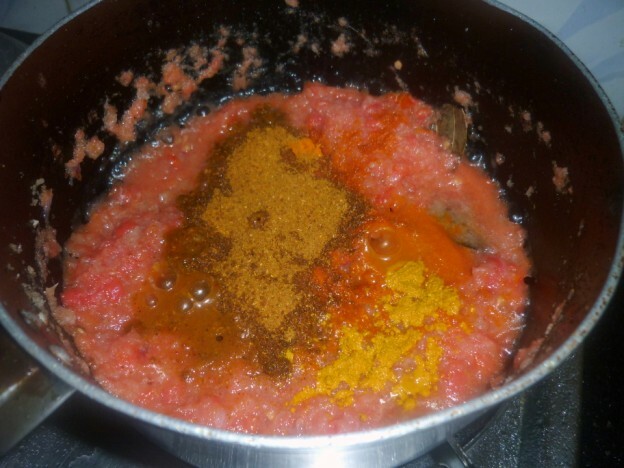 Wash and puree Onions and tomatoes seperately. Heat a non stick pan with butter, add the whole spices. Stir for the spices to cook for couple of minutes. Add the onion puree, mix well. 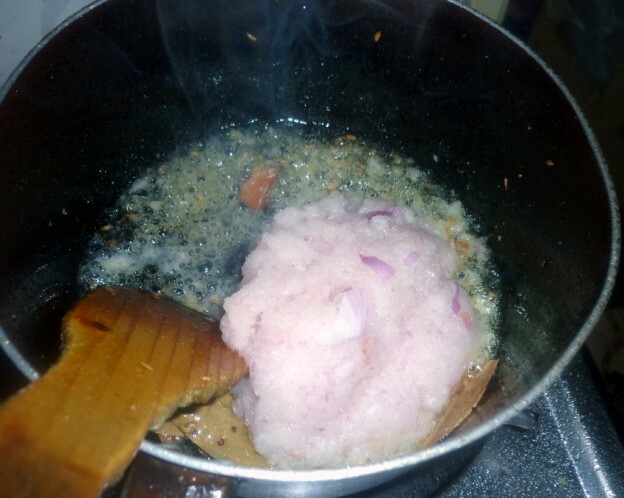 Cook in simmer till the onion puree is cooked well. 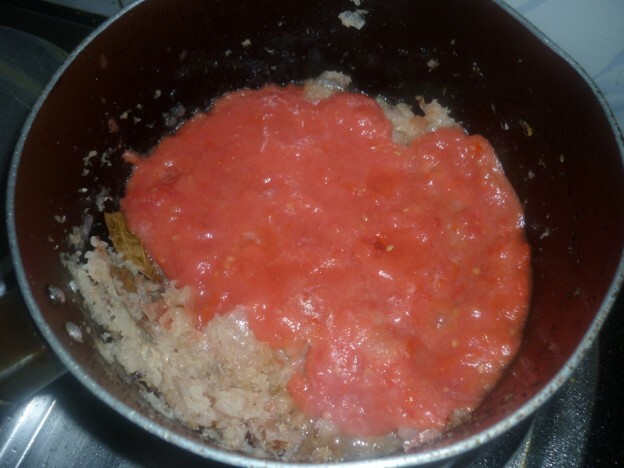 Next add the tomato puree and continue cooking. When oil starts coming out of the paste, add all the spice powders and combine everything well. Add cooked Channa, mashing handful of channa for making the gravy thick. Finally add the slit green chilies, cook in simmer with lid closed. 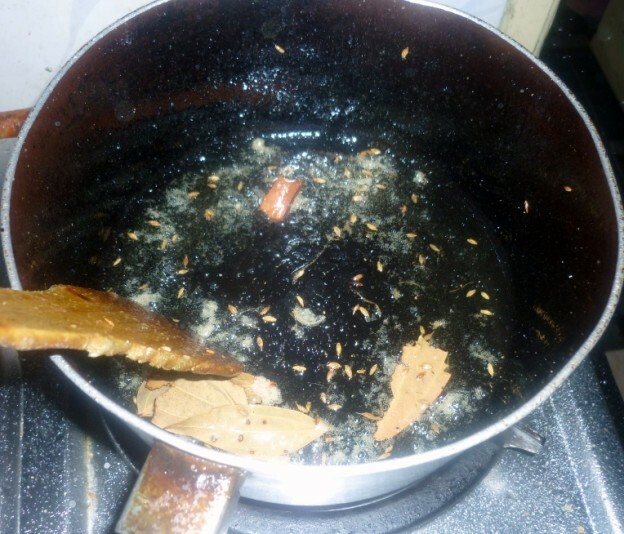 After 5 – 7 mins, add one cup of water and bring to boil. I have some wonderful news to share. When Preeti of Indian Expressed touched based wanting to feature me in her article on Chennai Bloggers, she was keen on talking about Spice your Life!. I was elated and so glad that my little blog got its share of limelight for all the nice things. This is wonderful Valli! Congrats!! And your step by step for the Chana masala has me hungry at this odd hour! 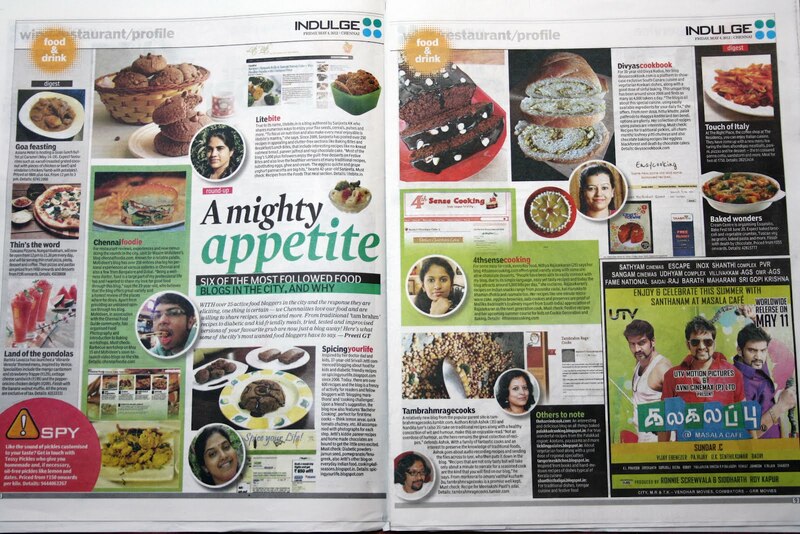 wow very nice plate full of variety food…yum yum..
A big hearty congrats to you on being featured in Indian Express!! Congrats on getting featured Valli.Poori-channa is one of our favorite breakfast dishes too.Btw,you seem to have missed the step of adding cooked channa into the gravy,or am I missing something? Divya, hehehe..thanks for pointing out..I thought I wrote, anyway when I blog at midnight obvious to miss out something, but not the main thing right..LOL! 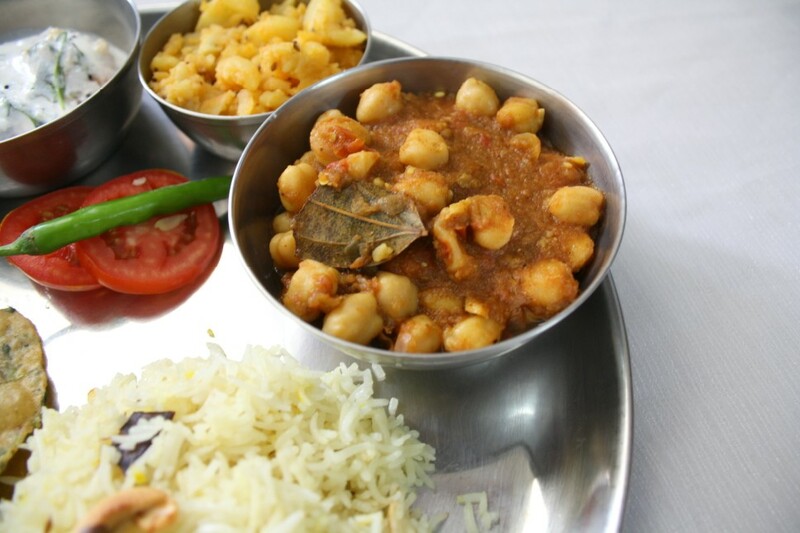 Wow super tempting channa masala,wish to have with some pooris,love it..Btw congrats for been featured in Indian Express Valli,thats really fantastic. Congratulations Valli. Well deserved recognition.